Continental Automotive Spain S.A. is one of IAM 3D Hub’s clients; and, as a global Tier 1 supplier in the automotive sector, the company is under constant pressure to reduce costs and operate more efficiently. 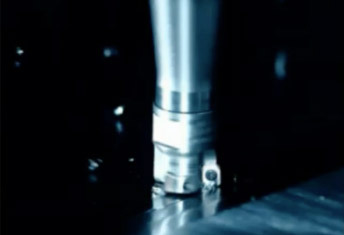 The challenge was to design a gripper that could significantly reduce the amount of time required to carry out the assembly, coupling, calibration, and maintenance of the tooling—both in the implementation of a new production activity and during changes between different work processes. 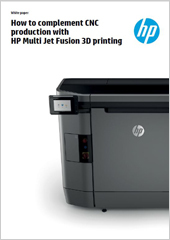 Download the case study to learn how Continental Automotive Spain S.A. simplified both the operation of the grippers and the tooling required for final assembly thanks to HP’s Jet Fusion 3D Printing Solution.